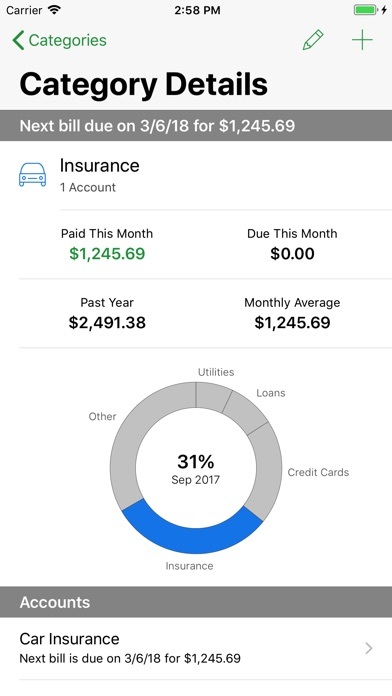 BillMinder® reminds you to pay bills so you can avoid late fees, save money, and improve your credit score. 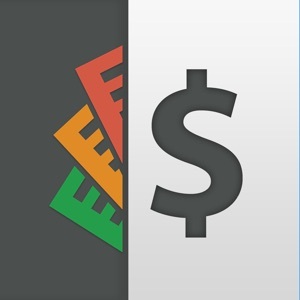 BillMinder® has been on the App Store since 2008. 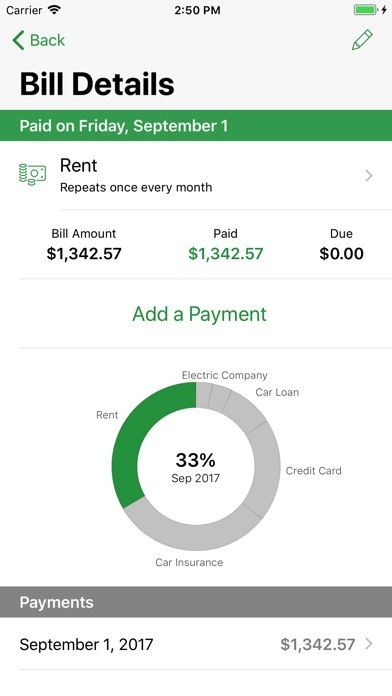 It features an Upcoming screen to show you which bills to pay and when. 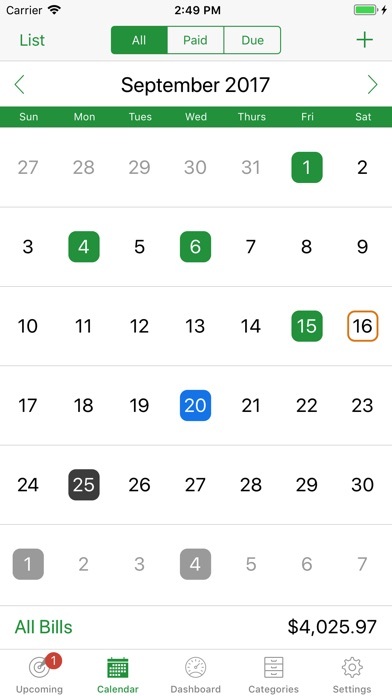 BillMinder’s® calendar can be filtered by category or paid status so you can focus on the bills you want to see. 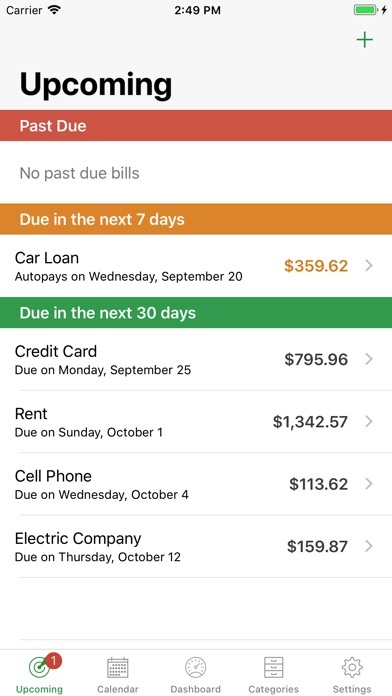 You can choose how to you want to be alerted about your bills, how often they are due, and much more. 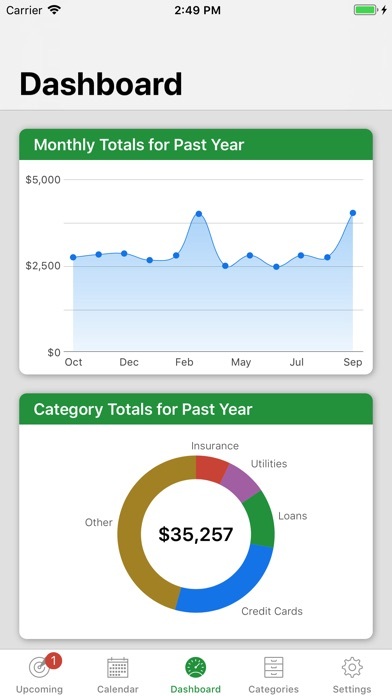 BillMinder® features: • Customizable Upcoming screen • Calendar • Support for Touch ID • Flexible, per-bill reminders • Email backup and restore • Categorize your bills • Sync your data across your iOS devices using a BillMinder® account • Use offline with or without a BillMinder® account • And more! BillMinder® is a registered trademark of return7, LLC.